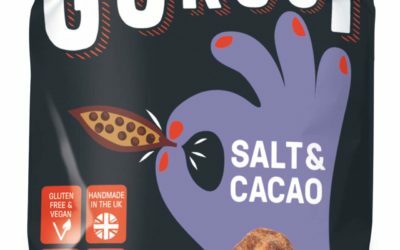 Snack brand Guruji has introduced a range of Popped Lotus Seeds onto the UK market to offer ‘a credible alternative to popcorn and crisps’. 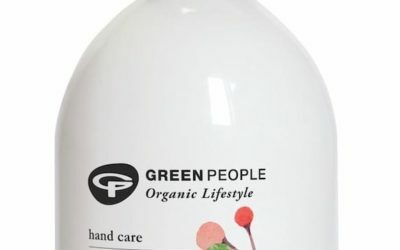 The latest launch from Green People is its certified organic Quinoa & Calendula Hand Wash with moisturizing aloe vera to soothe and nurture the skin. 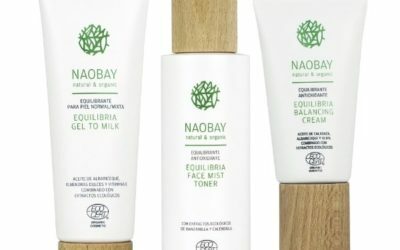 Alba Botanica has introduced two freshly fragranced body scrubs, which employ natural exfoliating ingredients to unveil soft, smooth, freshly cleansed skin. 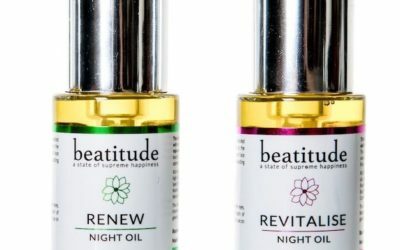 Beatitude has added two new 100% natural facial night oils to its offer, made using plant oils rich in vitamins, omega-3s and antioxidants. 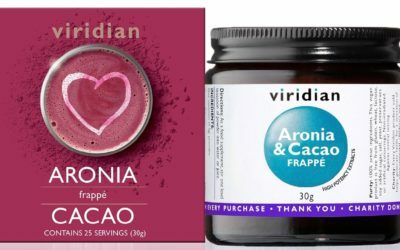 In an evolution of the 2017 trend of creating drinks with a nutritional boost (think turmeric latte), the latest offer from Viridian Nutrition is Aronia & Cacao Frappé. 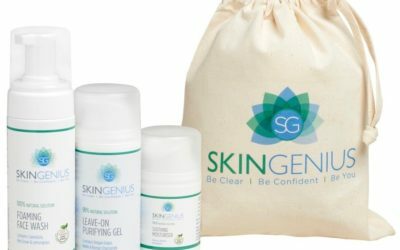 Natural skincare brand SkinGenius has introduced three new 100% natural skincare formulations, repackaged to appeal to both adults and teenagers suffering with acne, acne rosacea or spot-prone skin. 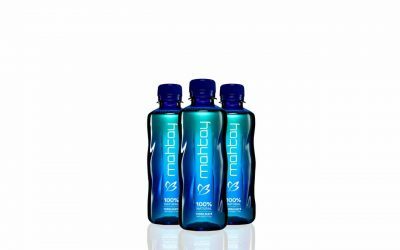 Ready-to-drink sparkling energy tea Yusa is claimed to be the first drink in the UK to use the Amazonian guayusa leaf. 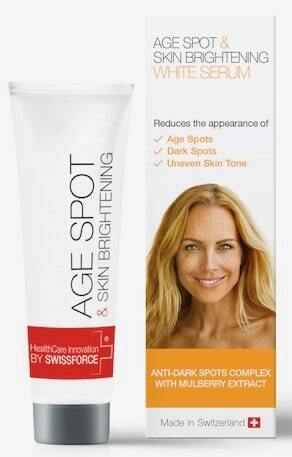 New Age Spot & Skin Brightening Serum by Swissforce Pharma is designed to prevent and erase the signs of the common skin complaint hyperpigmentation. 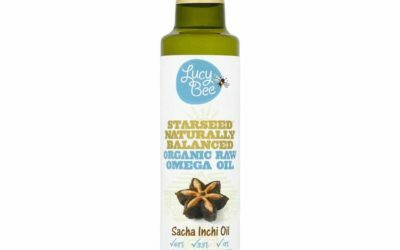 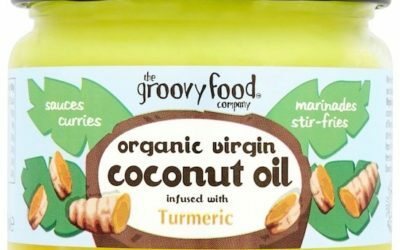 The Groovy Food Company has added to its range of all-natural, sustainably and ethically sourced foods with the introduction of Organic Virgin Coconut Oil infused with Turmeric. 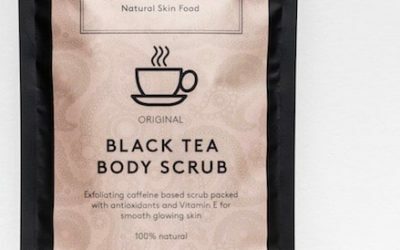 New skincare company Delhicious has launched with a Black Tea Body Scrub, said to be a UK first. 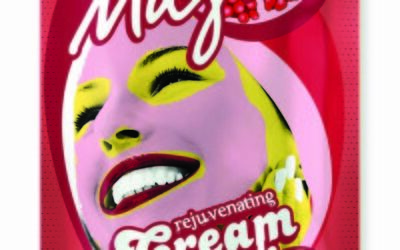 Mahtay is a new brand of sparkling yerba maté sparkling tea which has launched in the UK. 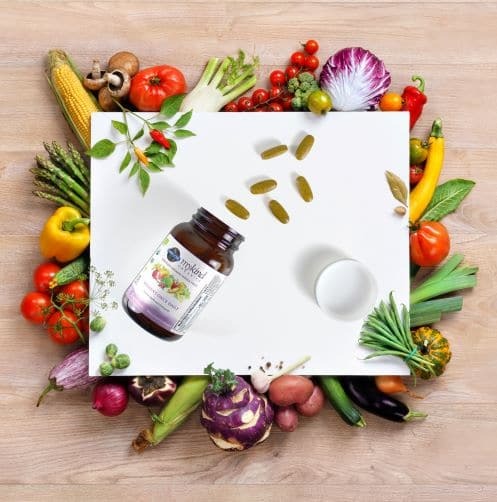 Pukka has introduced its new organic Brainwave capsules, created specifically to improve cognitive function and support brain health. 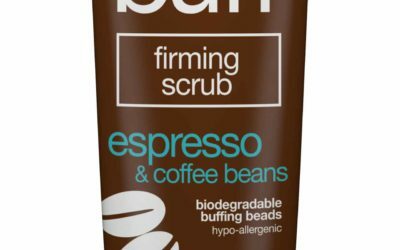 New from Erbology comes Organic Sunroot Dark Chocolate nibs for what the company calls ‘spontaneous indulgence’.